If you are reading this that means you are looking for the creative indoor garden ideas for your home. 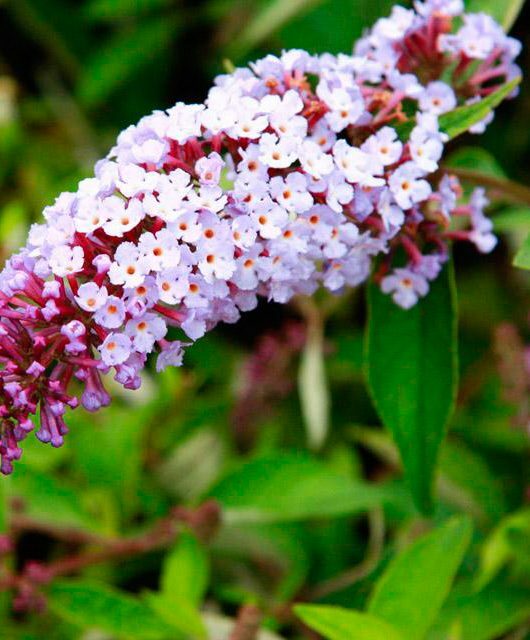 We know everybody love nature and greenery, but unfortunately we can’t gaze at nature and on its greenery all time. As we have to work in our offices and have to cook food for ourselves and for families.. And so on daily basis stuff. 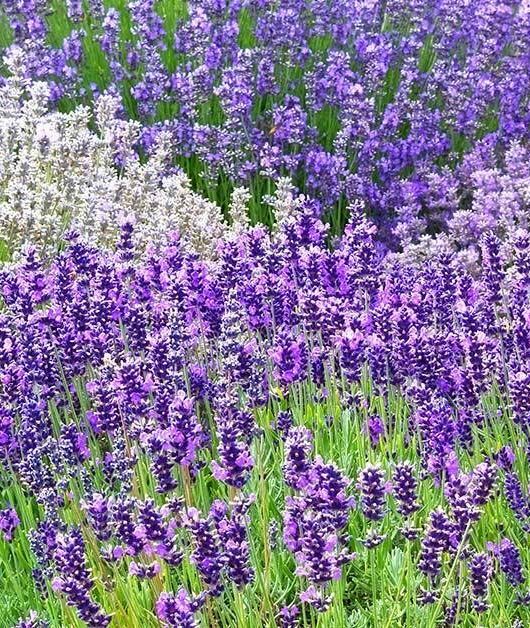 But you can build an Indoor Garden in your home or office. 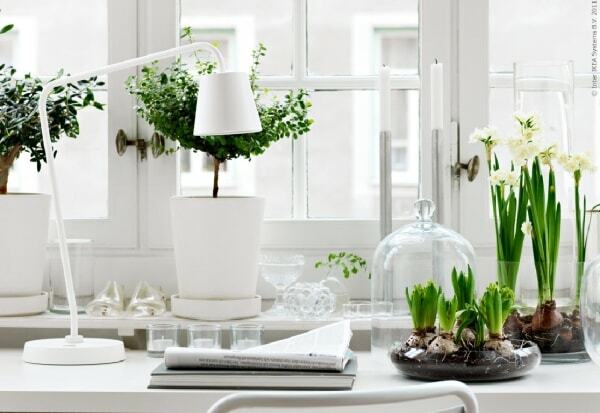 And That’s why we have compiled some creative indoor gardening ideas for your office and home. 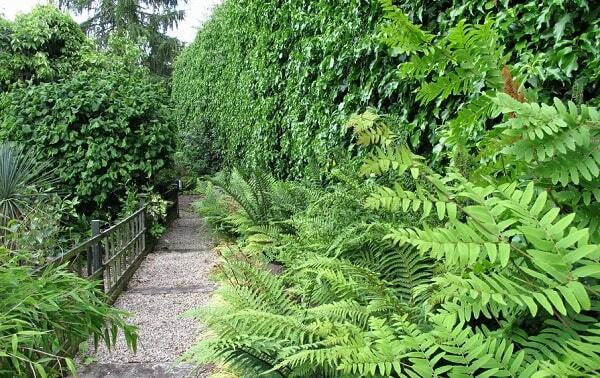 Whereby You can enjoy the greenery all time and gain refreshing and pure air by the plants. You can decorate your living room or bedroom also with the indoor plants and get a better interior without any problem. You can change your whole house design according to your interior and area in which you are planning to build an indoor garden. 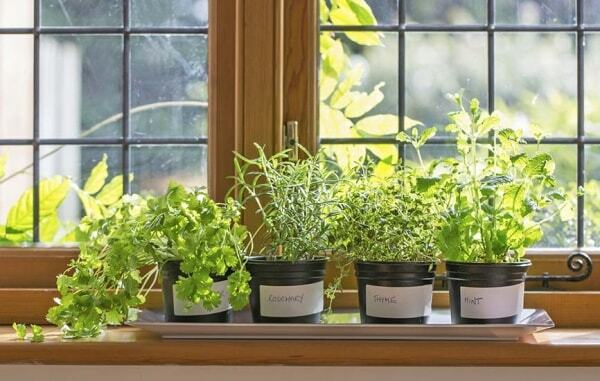 Why you should do Indoor Gardening? Because… you will get fresh and pure air, which is good in every aspect of our physical and mental health, better interior and more positive vibes in your home. 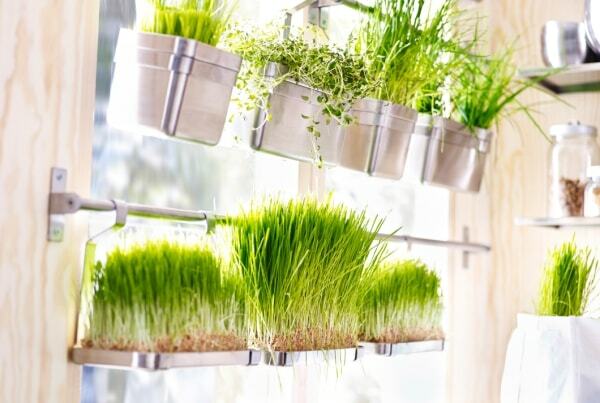 You could make your indoor garden in your bedroom, living room, kitchen, balcony, on a wall, even on your ceiling… typically anywhere you want. If you don’t have any idea about making indoor garden, then you can check below we have many idea’s about indoor garden for you. There are many amazing ideas for indoor garden, try any of these in your home and you can get a good looking indoor garden at you place. A simple & elegant way to grow at home via Bobedre. They brought some good looking houseplants on a shelf. 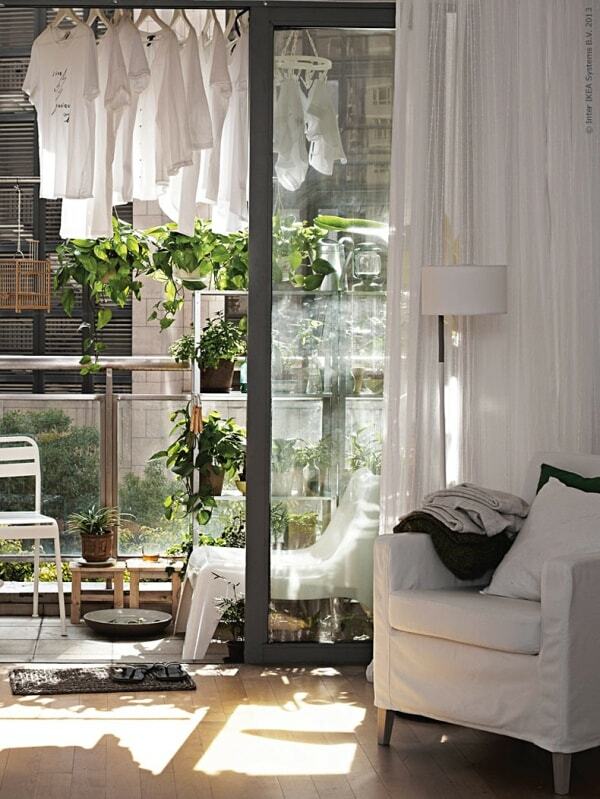 This is an IKEA idea for home garden. Wooden floor, white interior and some nice fresh green plants what else I need to say..
A nice example of hanging terrarium. 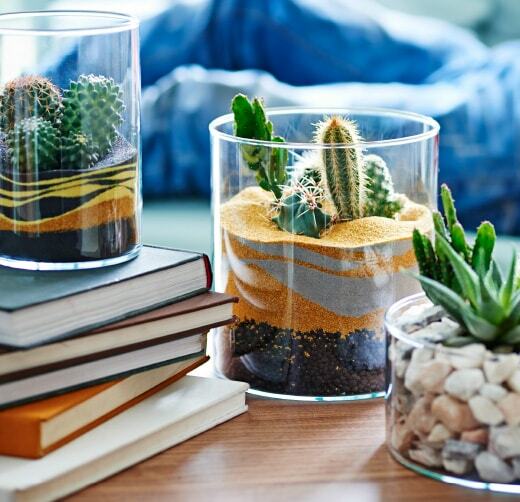 You can get these terrarium pots from here. 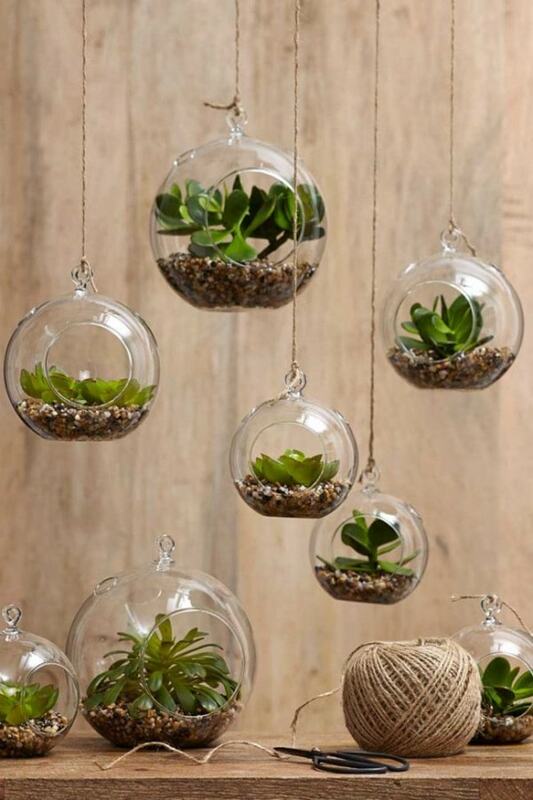 You just required a set of pots, thread string or fishing line, some decorative stones and small plants. 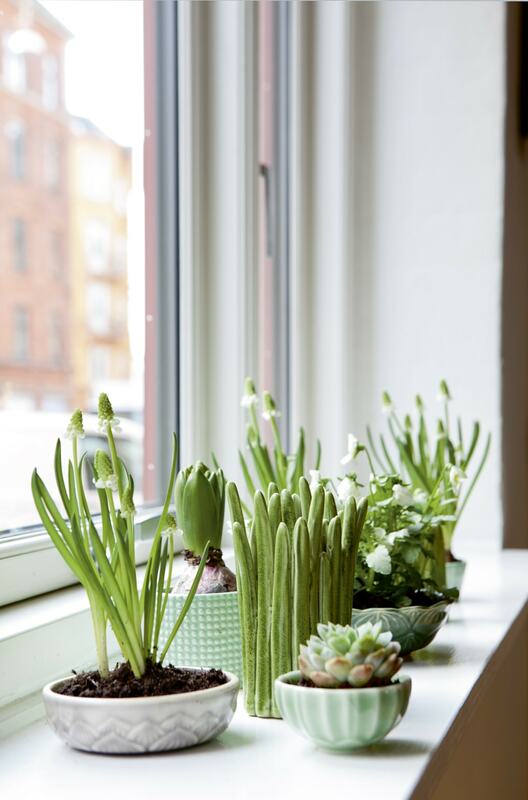 Wall gardening is one of my favourite Indoor gardening idea ( via gloanna ). I would prefer this one in kitchen or near the kitchen. 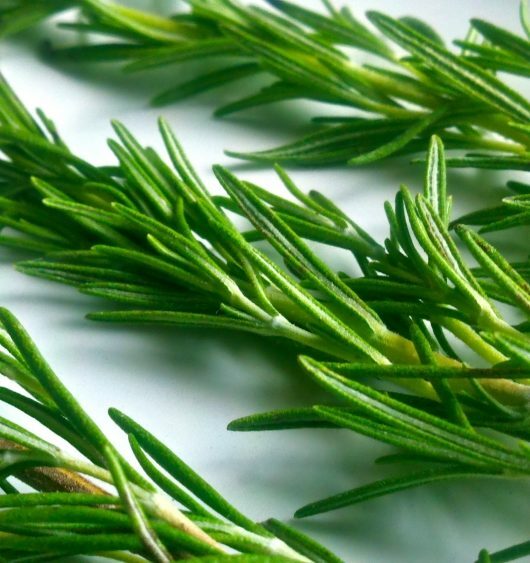 You can grow Fresh herbs like basil, chives, mint, oregano and so on.. and use them in your meal. Another idea of terrarium gardening via Ken Marten. 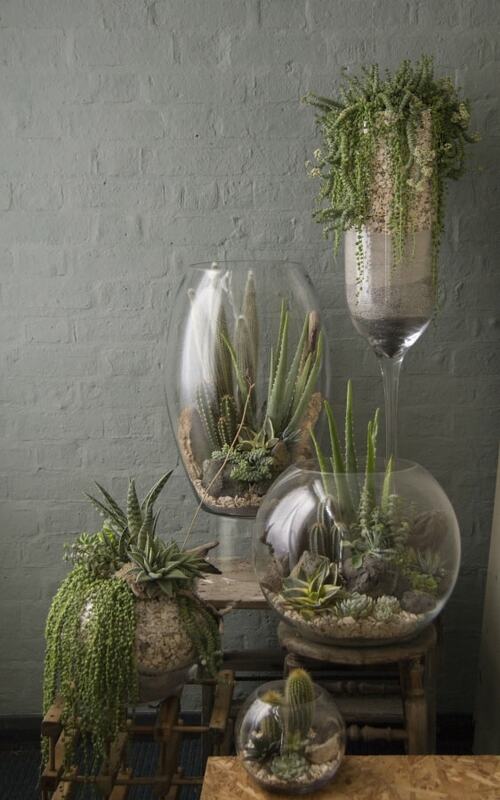 In this they used large sized terrarium pots and variety of cactus with some different indoor plants. A mesmerizing view is not it? 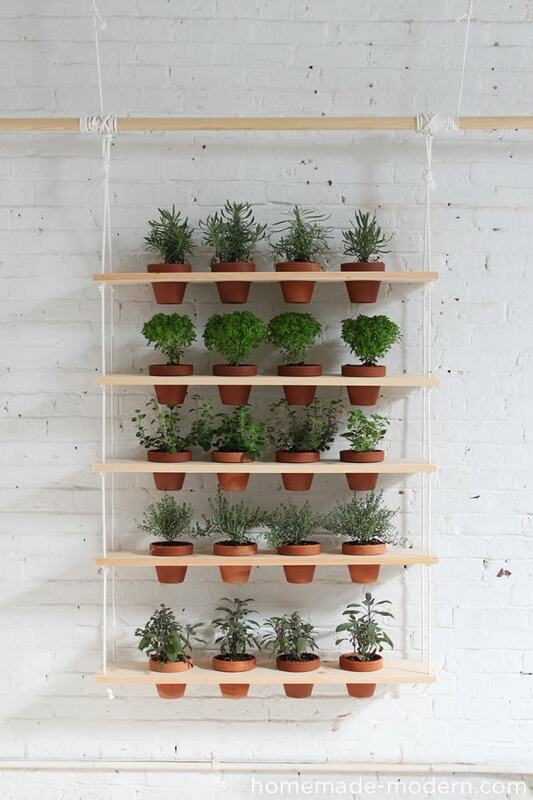 Wonderful indoor gardening idea shared by Design Sponge. 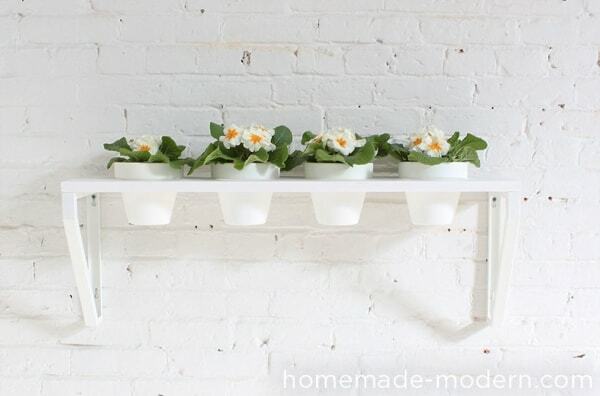 Bunch of cute and beautiful small plants on the shelf of bathroom near the bathtub with a candle, a must to try idea! 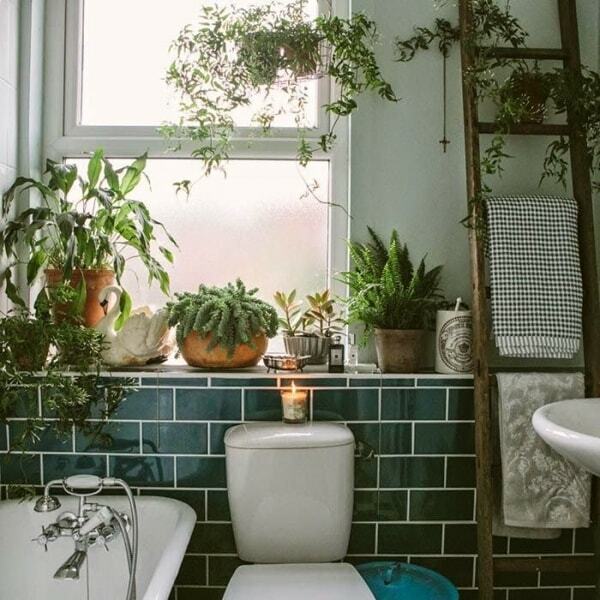 Another Bathroom gardening idea shared by Ikea. 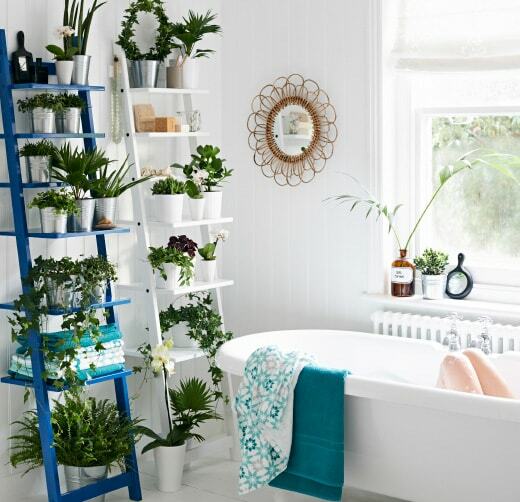 Two different colored ladder shelves are used (as you can see one is blue and another one is white) in bathroom with bunch of houseplants on them. Interior of bathroom is white and one ladder is white with white pots, where as towels and another ladder is blue. It is nice way to organize things. A step by step DIY guide shared on Homemade Modern with detailed images about how you can build a wall hanging stand for your indoor plants. If you love to perform diy projects, then this is one you should look at and add in DIY project to do list. 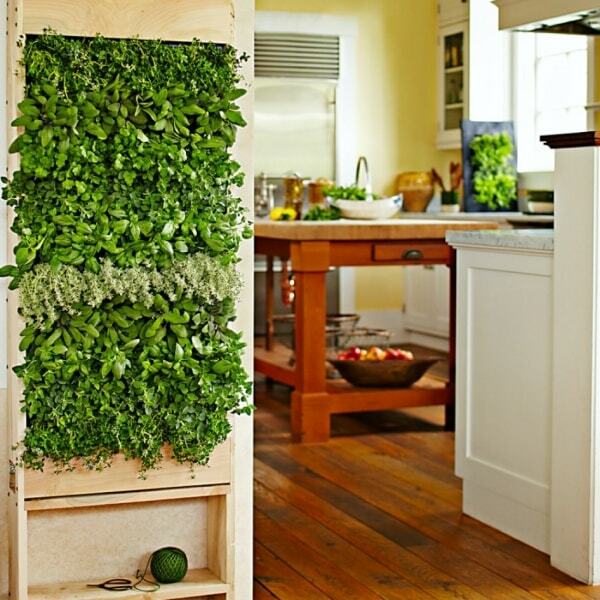 One more example of Indoor herb garden in kitchen, in this they hanged there pots next to window in steel posts. These herb plants are looking so refreshing under the sun rays and steel pots are giving them a premium and modern look to this herb garden. This one you can use in your bedroom or living room with white interior, white pots and some refreshing green plants you will require. or you can do experiments with your interiors. We all should grow some houseplants at our home as they keep air fresh and pure, helps to keep us breathing. Moreover they can enrich your interiors also. 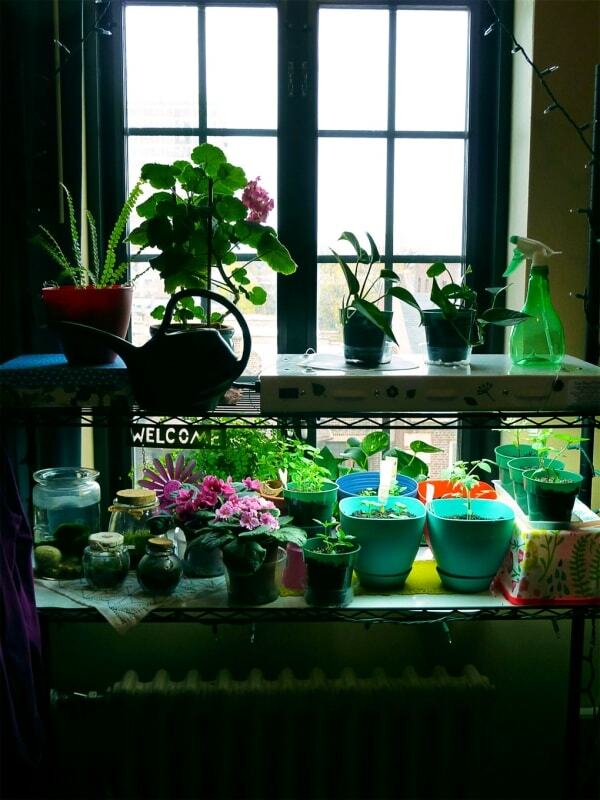 If you have more ideas of your own indoor garden shared with us in comment section or on our facebook fan page we would love to add your indoor garden (Images should be HQ). Have a great day..